Expose Your Brand. Cultivate growth. Philadelphia – January 23, 2019/AxisWire/ Athletes For Care Executive Director Anna Valent, today announced that Former Temple University Star Running Back turned Recording Artist, David “Tre” Hood III, is the newest ambassador to join Athletes for Care. Hood officially announced his retirement from NCAA Football June 1st, 2018 and began pursuing his music career full time. Since then Hood has created an anthem for Temple University (Temple Made), performed the anthem at Lincoln Financial Field during The Temple Vs Tulsa game, and is currently planning to release the music video in the 2nd Quarter of 2019. 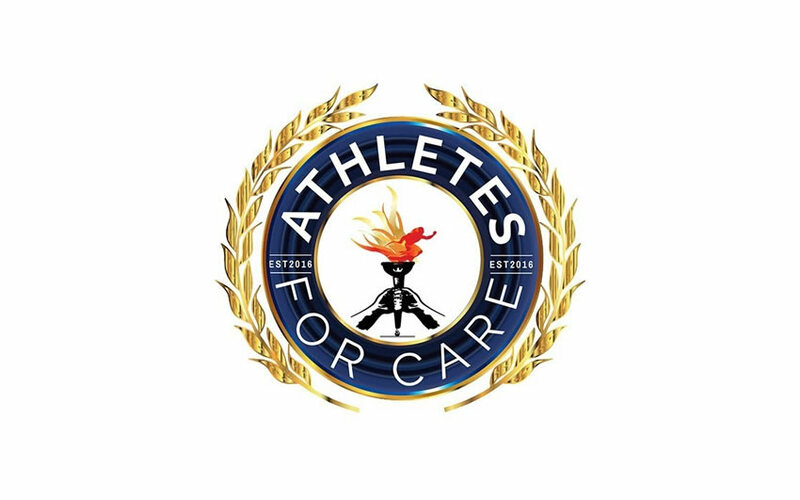 Athletes for Care (A4C) is a 501(c)3 not-for-profit organization with a community of athletes finding support, opportunity and purpose in life after a career in sports by using their influence for social change. Founded in 2016 by passionate people who recognize the need to advocate for the health, safety and wellbeing of more than 2 billion people of all ages who compete annually in sanctioned sports globally. Through that advocacy, they aim to improve health and wellness options for the billions of people around the world living with mental and physical illnesses including chronic pain, depression, anxiety, PTSD, CTE, TBI, substance abuse and opioid dependency. Prior to completing his final football season with the Temple Owls in 2017, Hood was used as a multi-purpose back who can run, catch and block, shined on special teams and also worked at cornerback. The 23-year-old Hood led The Temple Owls with 638 rushing yards and 172 receiving yards after returning from a head injury ridden 2016 season; injuries which led Hood to make the decision to retire before going pro and ultimately led him to Athletes for Care. AXISWIRE, LLC. © 2018, All rights reserved.